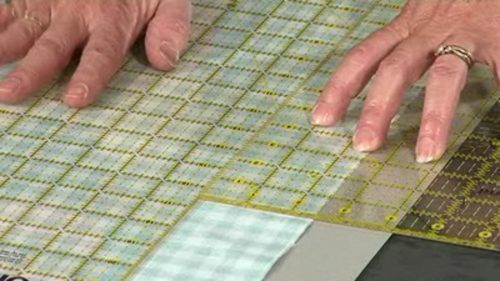 Home/Videos, Tips and techniques, What’s Free/Do you know your warp from your weft? 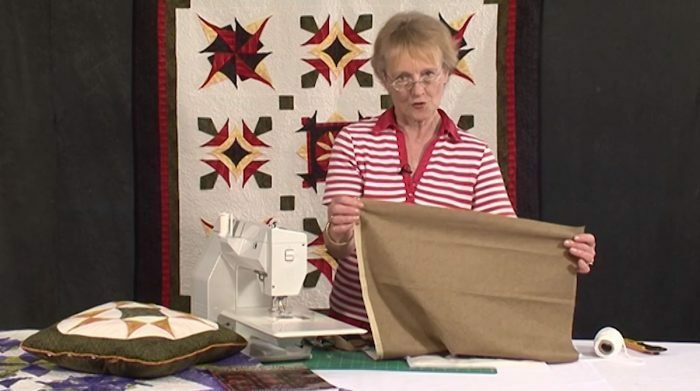 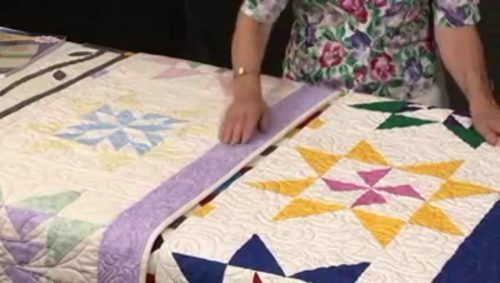 This is a very useful tip from Jennie on how to identify the grain of your fabrics. 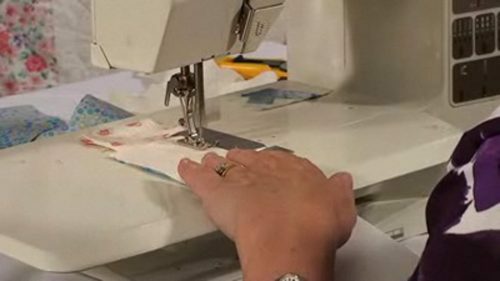 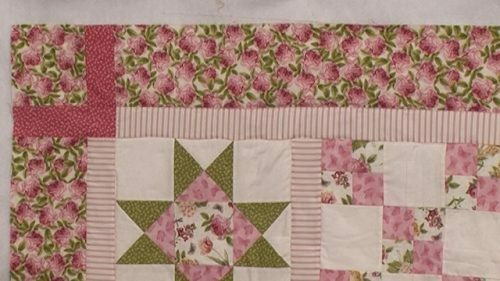 If you ever struggle knowing which way the grain goes on your fabric when you’ve just got a little bit left in your stash (maybe without the selvedge on it ) then this tip from Jennie will be invaluable. 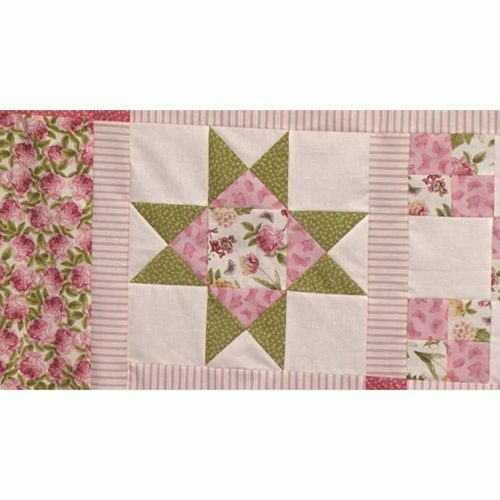 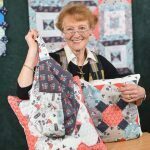 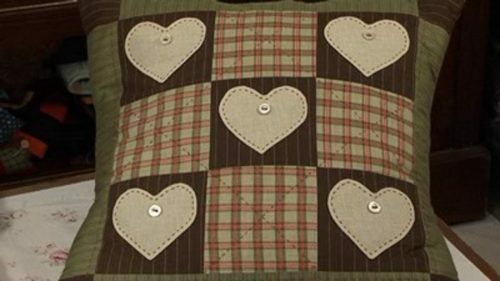 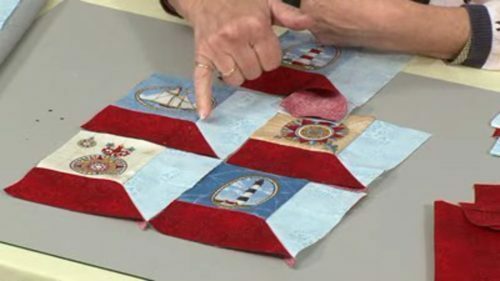 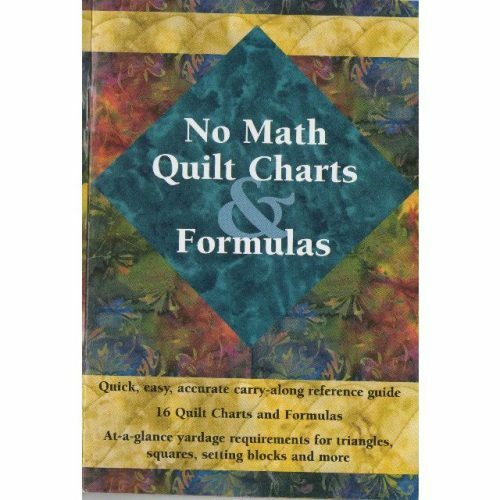 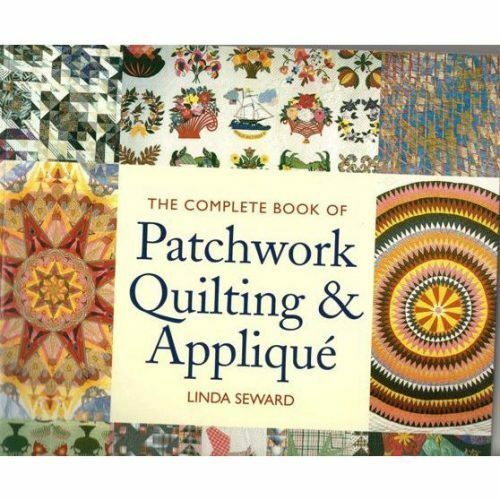 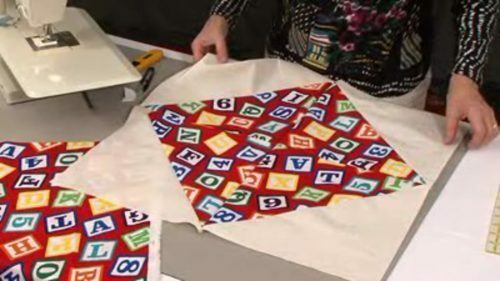 It is also very useful to know when cutting out quarter square and half-square triangles.